Just Add Ink Challenge # 309....Inspiration! 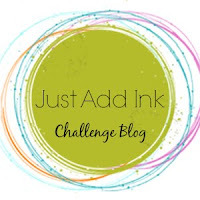 It's time to share with you the new Just Add Ink Challenge - it's an Inspiration Challenge. Below is a lovely Photo, with lots of great elements to inspire you, whether it be the colours, the layout, patters or any of the elements within the photo. We hope it inspires you to get creative and join in the fun. Just Add Ink # 308 Winners!!! 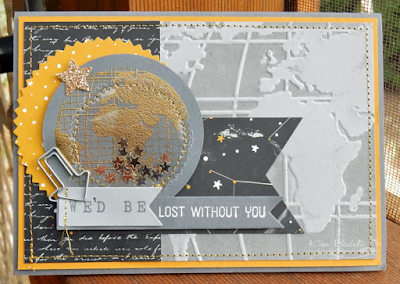 A big Thank you to all of you that played along with our Just Add M Challenge this week. It is always a pleasure to see your projects and cards. We certainly had a wonderful array of entries this week. 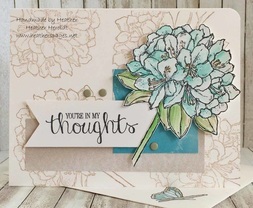 'Lovely use of texture and colour with a creative take on adding "M"
Just Add Ink #308...."Just add M"
Happy Friday everyone and welcome to a brand new Just Add Ink challenge. This week Tina has suggested a fun challenge that we think you will enjoy - to "Just Add.....M"
So what exactly do we mean? 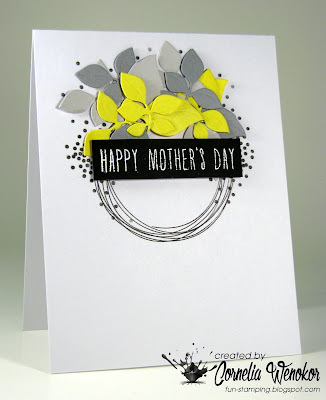 Your M could be...a Mother's Day card, some Memory keeping, products/colours starting with M or a technique. Anything starting with the letter "M" that you would like to do we would love to see!! 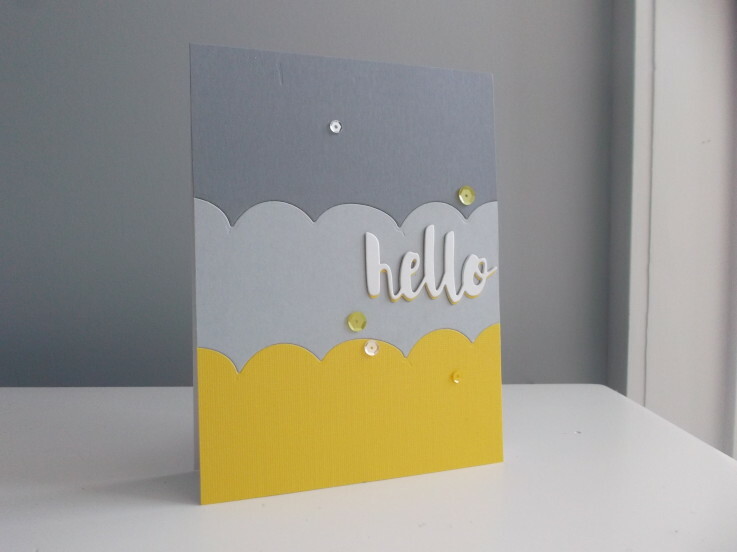 Hello, it's time to announce the Just Add Ink colour challenge winners! Thank you to everyone who entered this week - we loved seeing all the different ways you made these colours really shine! 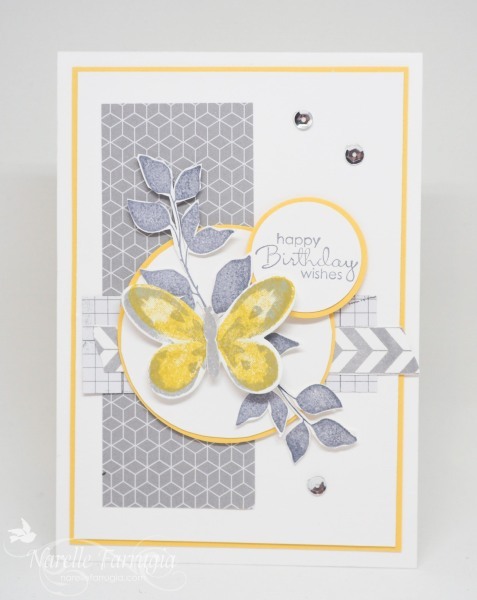 It made it hard for our Design Team to choose a winner but the votes are in and our Winner this week is Scrap de Vava for this beautiful and fun creation. 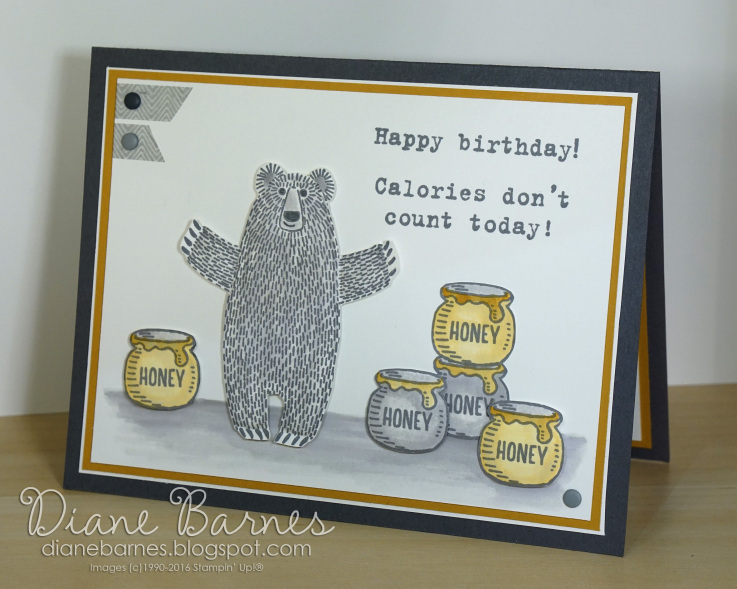 How sweet is this card? I adore this adorable little image! 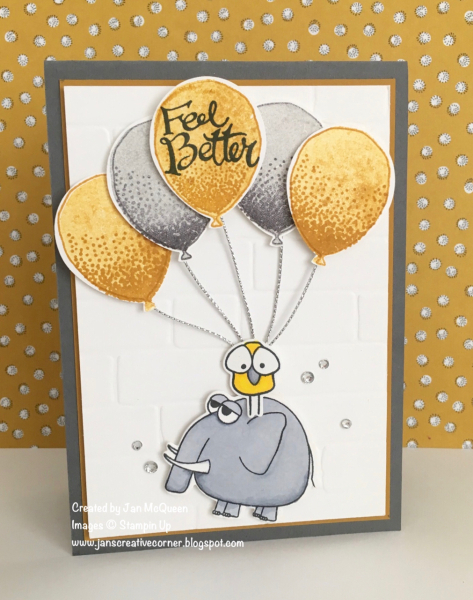 I really love how she's blended the heart background and that little elephant is so cute! A very cute card with wonderful use of the colours. Love her clean and modern design. A fun and modern card. A fantastic use of the challenge colours. Love the cluster of foliage mixed with the clean white space. Such a stunning card! The challenge colours pop off all of that white space! Gorgeous box - any mum would love to receive it as a Mother's Day gift. Such a sweet little gift box and topped perfectly with some pretty embellishments. 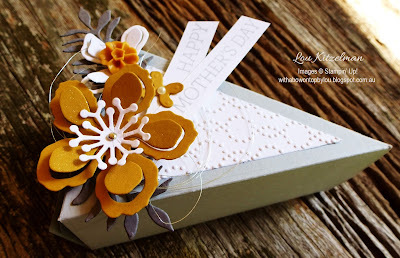 A gorgeous little gift box beautifully embellished. 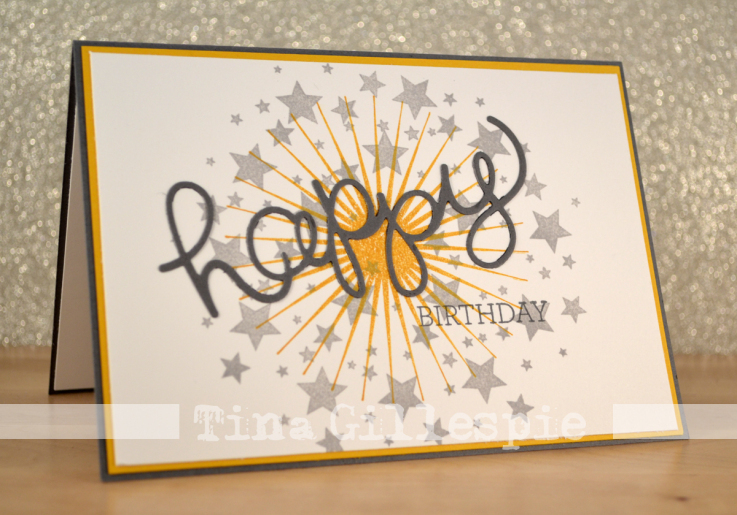 Love the shimmer and sparkle finishing touches. 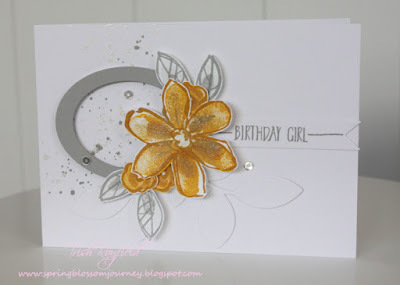 this week at Just Add Ink we have a colour challenge coming your way. Nikki suggested this striking colour combination and it was one many of the team found to be a great one to work with - actually really versatile! Here it is. 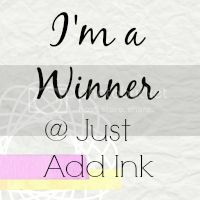 Hello it's time to announce the Just Add Ink winner! 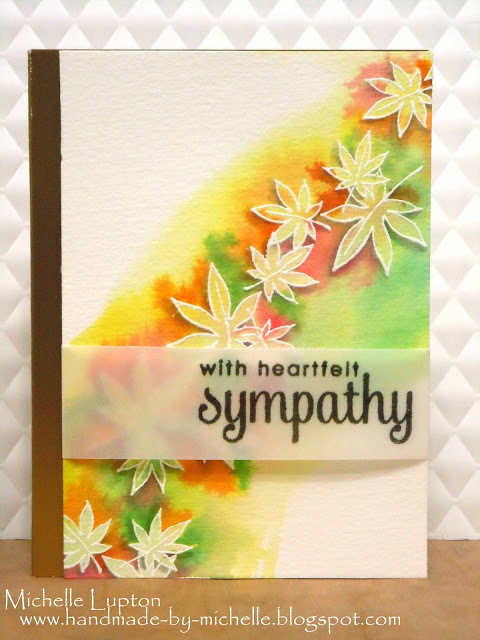 Thank you to everyone who entered our Just Add Sympathy challenge. 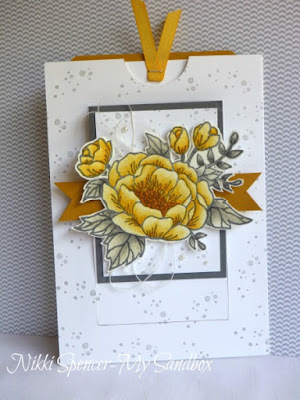 Sympathy cards are some of the most challenging cards to make so to see so many beautiful and varied entries was really inspirational. It wasn't easy to narrow down all the entries but in the end we agreed that this soft elegant floral design by Heather H was the winner! Heather's choice of colours, image & sentiment seemed to perfectly combine to capture the warmth of a friends loving thoughts. 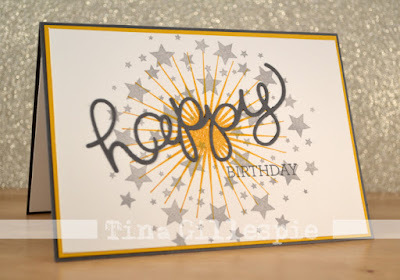 A beautifully soft and elegant card. 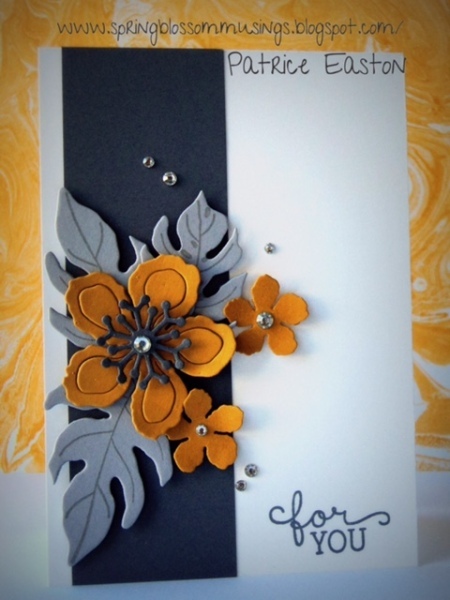 I love that the flower is continued in muted tones on the background. A gorgeous design and love her soft and beautiful bloom. I absolutely love the white on white, with a touch of rustic neutral. The perfect sympathy card! 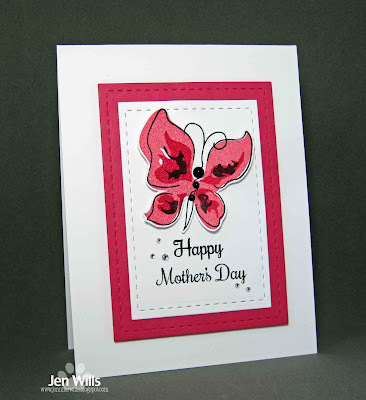 A stunning cas creation, beautiful in its simplicity. I love all the white space on this card and the placement of the focal piece. Love the autumn colours and the fantastic water colour background. Gorgeous colours and the effect she has created is stunning. Loved how the trail of leaves popped off Michelle's amazing water colour background. Just Add Ink #306..."Just Add Sympathy"
Hello everyone and welcome to another Just Add Ink challenge. Before we get into the challenge details, there is some news to share. One of our lovely design team members Jodene is leaving us..:0( Jodene has been a valued member of JAI for the past six years and her contributions both on a creative and personal level have been invaluable. She is one very talented lady, her colouring techniques are amazing and she will be missed by the team very much.